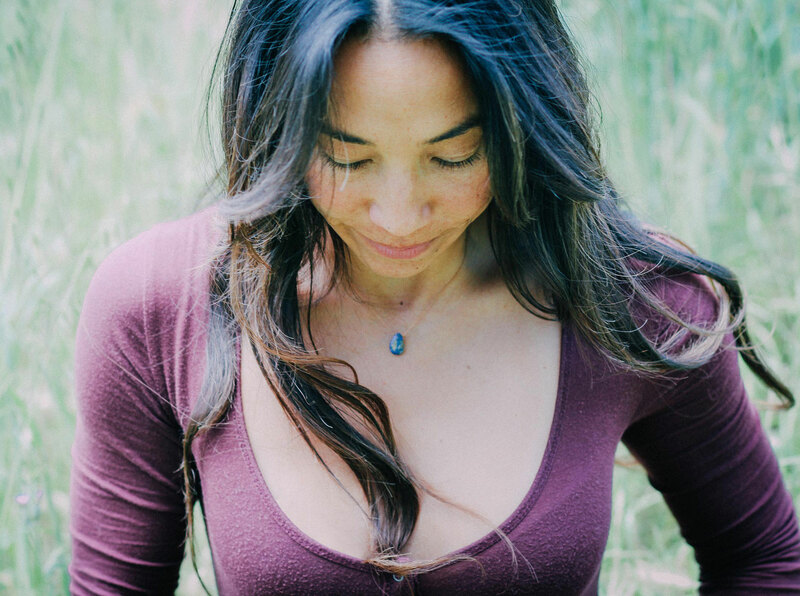 Teacher, Psychotherapist and Fellow Seeker, Stacie has been teaching Yoga since 2005. She began to integrate the Eastern practices of Yoga with a Western perspective of Psychology during her graduate studies at CIIS in 2006. She found these two modalities of Self transformation to be highly complimentary and a potent combination for heart healing and spiritual growth. 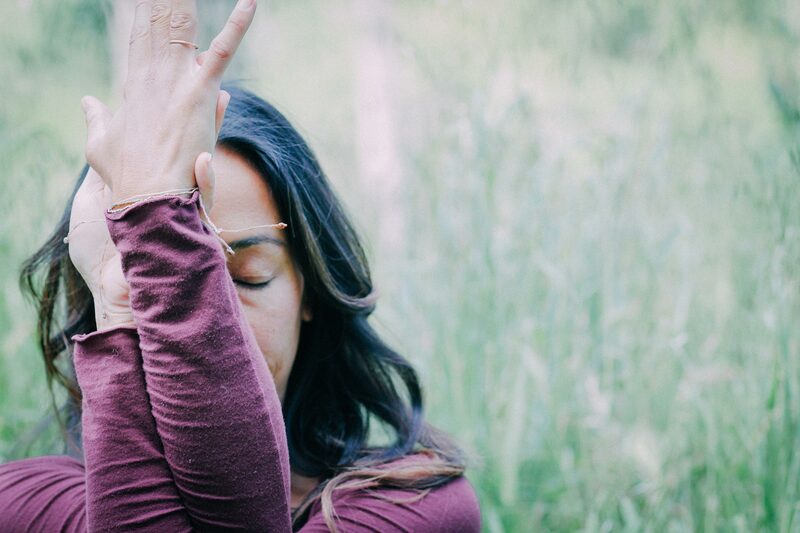 Stacie leads Self transformation retreats all over the world and offers an ongoing mentorship program for yoga students desiring to go deeper into their practice of Svadhyaya or Self-study. She has maintained a thriving private psychotherapy practice in San Francisco since 2009. Please call my confidential VM to schedule a psychotherapy appointment (415) 820-1633.